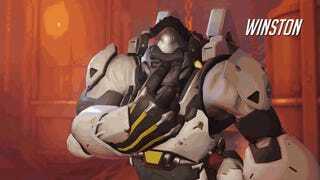 You might not be able to play Blizzard's newly announced Overwatch just yet, but in the meantime, you can start learning how every known class in the team-based shooter works. Who knows, maybe you'll find a class that you'll really like. Right now, there are twelve announced classes. Each one works differently, in terms of controls and in terms of role. Let's take a closer look, shall we? Note how many of these moves and abilities were showcased in the trailer—the flashiness wasn't all for show! 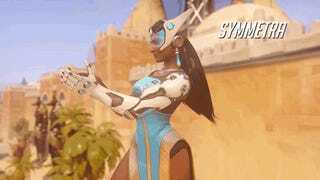 A lady obsessed with perfection and order, Symmetra can bend reality, use sentry drones, and set up teleporters. A otherwise gentle robot (see the birdy? 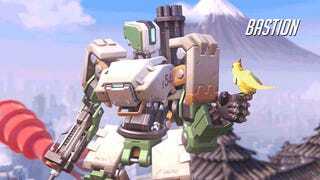 ), Bastion can shoot, set up remote controlled mines, turn into a cannon, and more. 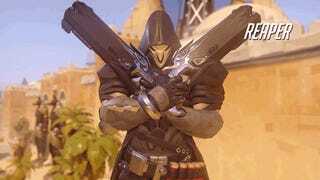 One of the slickest of the bunch, Reaper is a pistol-wielding terrorist according to Overwatch's fiction. He can turn into a wraith, he has a move called Shadow Step that allows him to teleport, he can do an awesome spinning move called death blossom, and more. 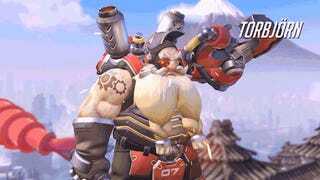 An infamous engineer, Torbjorn has a rivet gun, a forge hammer (of course), a turret, and more. 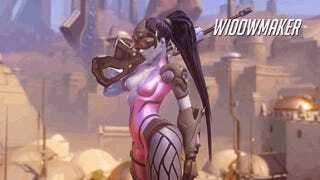 One of the more nefarious-looking classes, Widowmaker is an assassin with no emotion (how original). 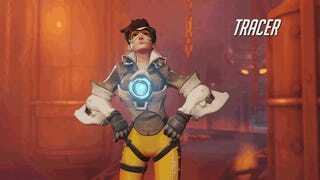 Her sniper is called "Widow's Kiss," she has a grappling hook, and she can set up mines. 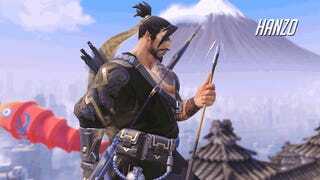 A former criminal, Hanzo can use a bow and arrow for damage, or to reveal nearby enemies (very clever). Hanzo can also wall climb, and he can unleash dragons onto his enemies. 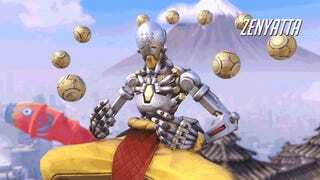 A monk seeking enlightenment, Zenyatta can shoot all sorts of orbs, and he can become immune to damage by transcending reality. 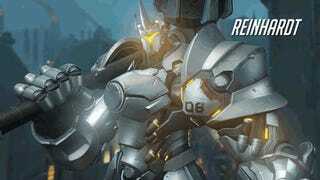 A hammer wielding champion, Reinhardt can also pull out a shield, as well as charge enemies. Looks like a bulky class that packs a lot of power. 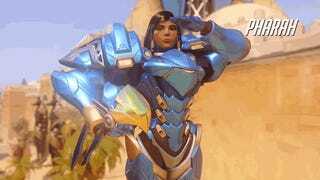 A soldier, Pharah can shoot rockets, has versatile jets that can boost her, she has concussive blasts, and generally very offense-oriented moves. Basically, she looks like she'll be a major force to be reckoned with. 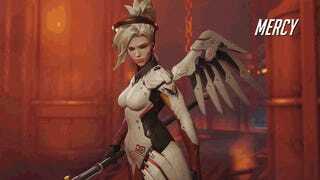 One of the more angelic-looking classes, Mercy is a literal guardian angel. She can heal, she's a scientist, she uses a staff, as well as a small blaster. So, what do you think? Any of these classes call to you? I'm partial to the reaper, which might not be a surprise...but then again, every class looks so cool, I kind of wanna try them all.